We can't stop time, although many try in vain to resist its passage and groan at the start of another personal year. 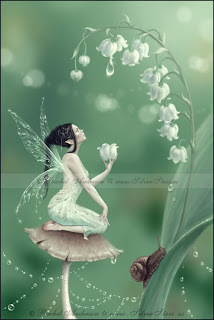 As for me, I'm simply thankful for another year of life -- Blessed Be. I cannot think of a more appropriate day to not only celebrate my life, but the woman who gave me life. Traditional Mothers' Day has been a sore spot for me in the past. I am a motherless daughter. My mom, Marie, died when I was 20 years old. So, it was awkward and sad when I'd see and hear all the hype generated by the department stores, restaurants and florists. There are some of us who have experienced mother loss and others who are childfree by choice and have chosen not to experienced traditional, constructed motherhood. 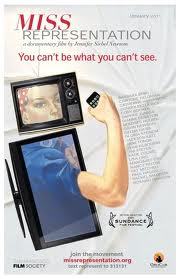 There was a time when I was angry at a commercialized world that otherwise devalues care-focused work. But, no more. The road to recovery, and discovery, was long, but now I've arrived in a place where there is no anger or bitterness, and all that remains is love. It was not an easy journey. It required intense emotional work and self examination through therapy, reading, sharing and writing. But, it resulted in the greatest gift I could give myself. That is the realization that relationships do not end at death, they continues on a different plane. My mom and grandma are in my life every day. They are there when I care for my cats, when I cook, when I water my plants, when I feed my birds. They are never far away. I have also discovered the mother within me. Traditional motherhood is not for everybody, but we can all foster the nurturing, creative, supportive tendencies that make us human. I cannot change the way our society views care-focused work, but I can become its advocate. Another significant discovery was that there are other women who share my experiences. 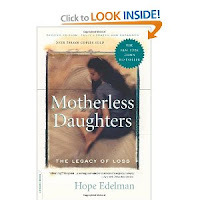 I found solace in the books "Motherless Daughters: The legacy of loss" and "Letters from Motherless Daughters: Words of courage, grief and healing" by Hope Edelman. both books are excellent examples of feminist research that are inclusive of women's experiences. 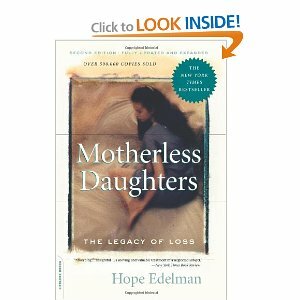 For a time, I attended a motherless daughters support group in the metro Detroit area. Though I no longer attend, the group left me with another great gift, the friendship I share with fellow motherless daughter, Sharon Collins Apollo. We share a similar mindset, belief system and lifestyle. Sharon shares memories of her mom below. So, happy birthday to me and thank you, Mom, for the greatest gift of all -- life.